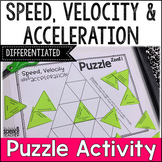 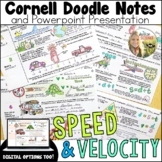 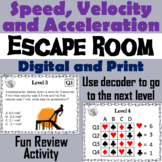 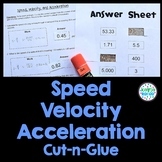 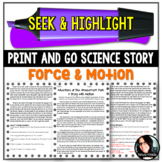 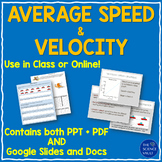 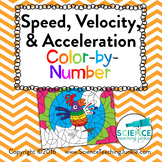 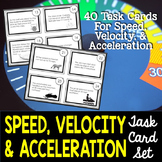 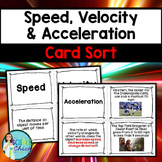 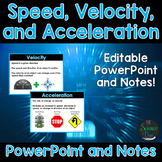 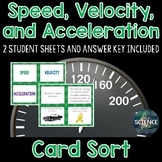 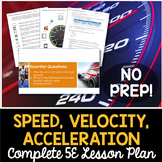 Use this exciting lab to help students discover speed, velocity and acceleration and how various motions are represented graphically. 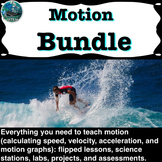 This product includes almost everything you will need for this lab with the exception of measuring tape, timing device, and metal washers (or other similar weights). 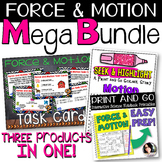 Also included in: Custom Bundle for Rebecca B. 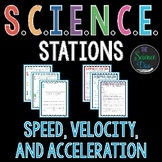 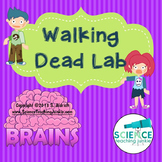 Also included in: Physical Science Escape Rooms: Scientific Method, Electricity and Circuits, etc.